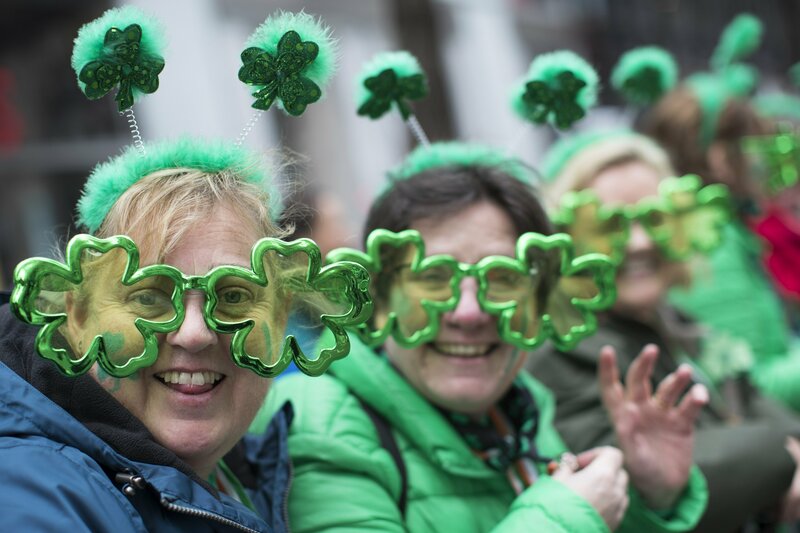 NEW YORK — A new, troublesome topic hovered over the St. Patrick’s Day parade in New York this year: Britain’s failed Brexit deal with the European Union that could squeeze Ireland’s economy. This year’s official parade theme was immigration, with Brian O’Dwyer, an immigration attorney and activist as the grand marshal. He’s a co-founder of the Emerald Isle Immigration Center in Queens that helps clients including a group of Latino immigrants that joined O’Dwyer on Saturday. “For me, today is so important because after all the suffering and all the tragedy, we came through. We’re here and we’re healthy,” Carol McNiff said, a third generation Irish-American. Elsewhere in the U.S., the largest St. Patrick’s Day parade in the South was held in Savannah, Georgia. Started by Irish immigrants to Georgia’s oldest city 195 years ago, the March parade has ballooned into a sprawling street party that’s the No. 1 tourist draw for Savannah.